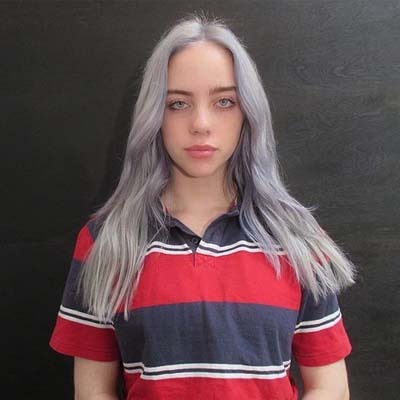 Our website provides the agent, manager, and publicist contact details for Billie Eilish. Whether you are looking to get in touch with Billie Eilish's agent for an event, or Billie Eilish management for an endorsement, we can provide you the best and most accurate contacts. If you have any questions on how to use our service, you can contact: support@bookingagentinfo.com. Book Billie Eilish. Billie Eilish email, contact Billie Eilish management, Billie Eilish manager for business, bookings, pricing, hire. Billie Eilish was born Billie Eilish Pirate Baird O’Connell on December the 18th 2001 in Los Angeles and is an American singer and songwriter. Born to a performing family, her mother is actress, musician and screenwriter Maggie Baird. Her debut single Ocean Eyes was a critical and huge commercial hit with over forty million streams on Spotify alone and the music video also went viral, getting the attention of record labels. 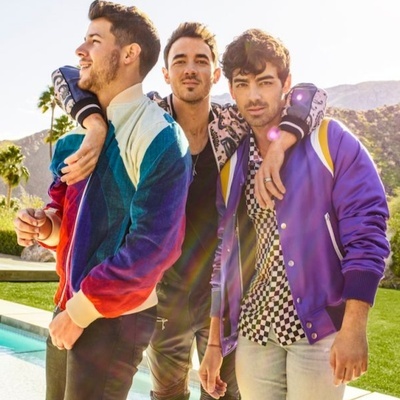 Releasing another hit song Bellyache in 201, her hit single Bored followed soon after and was feature on the soundtrack for the Netflix series, 13 Reasons Why. Riding the wave of her immense success, she then released her debut EP, Don’t Smile at Me which charted high in the US Alternative Charts and contained the hits & Burn and idontwannabeyouanymore. How can I book Billie Eilish? You can hire and book Billie Eilish by contacting the official agent of Billie Eilish. Billie Eilish agent will be able to provide you with availability and pricing. You can get the contact details for Billie Eilish agent in our database. You will want to get in touch with the press team of Billie Eilish. Contact Billie Eilish’s publicist to inquire about any media inquiries. You can get the contact details for Billie Eilish press team at Booking Agent Info. How can I contact Billie Eilish management? The contact details for Billie Eilish management can be found here at Booking Agent Info. You can get access to all of Billie Eilish contacts by signing up and becoming a member. What is the Billie Eilish booking fee? You can get the fee to book Billie Eilish for an event, endorsement, or any type of business engagement through Billie Eilish's agent. Booking Agent Info provides booking price estimates, but you would contact the agent to get official pricing. ..with the contact information for Billie Eilish agent, manager, and publicist. Our site is meant to assist you in finding how much does it cost to book Billie Eilish for an event, and how to book Billie Eilish. Our database can be used to assist you in getting Billie Eilish endorsements, interviewing Billie Eilish, or to hire Billie Eilish for an event.